Ever since 1985, Hyundai Heavy Industries has been providing and making many forms of construction equipment together with: skid steer loaders, forklift trucks, wheel loaders and excavators. The heavy industry division operates a highly efficient product-supply system. This system is driven by zero-tolerance policy, excellent quality control and among the most superior automatic manufacturing lines. Construction tools has been released to emerging markets along with Africa, Central and South America, Russia, and the Middle East. Intense sales are being initiated by a group of 477 distributors in 110 countries. Local Hyundai subsidiaries have been developed within the USA, Europe, India, and China. Inside Hyundai's Heavy Industries, the Construction Equipment Division works really hard to meet and go beyond all their client's expectations through constructing efficient and dependable equipment and providing great after sales assistance. Customer Support is further maintained by a dedication to provide parts rapidly so as to reduce the "downtime" of all their clients. Hyundai likewise welcomes customer feedback in order to project their customers' needs and market requirements onto product development, sales policies and production. 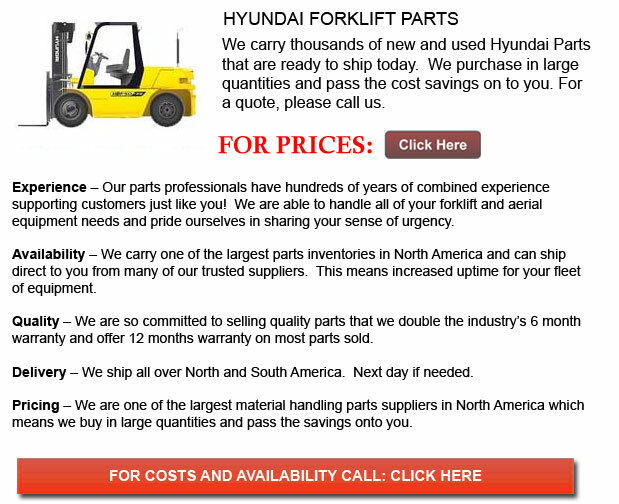 Hyundai easily competes with the various top brands in the industry. Hyundai Heavy Industries actually value all their customers and is very committed to enhancing all of their merchandise and service even further. All of the company's managers and staff try to maintain this reality with the greatest commitment in their merchandise and services. One of their principal ambitions is to be able to help make their clients' venture even more prosperous.